Perfect Match—Finding your dream coat is easier than you’d thing. With luxe trims, premium performance fabrics, and thoughtful details, these coats are in a class of their own. Discover the season’s top silhouettes to keep you warm, yet still stylish. 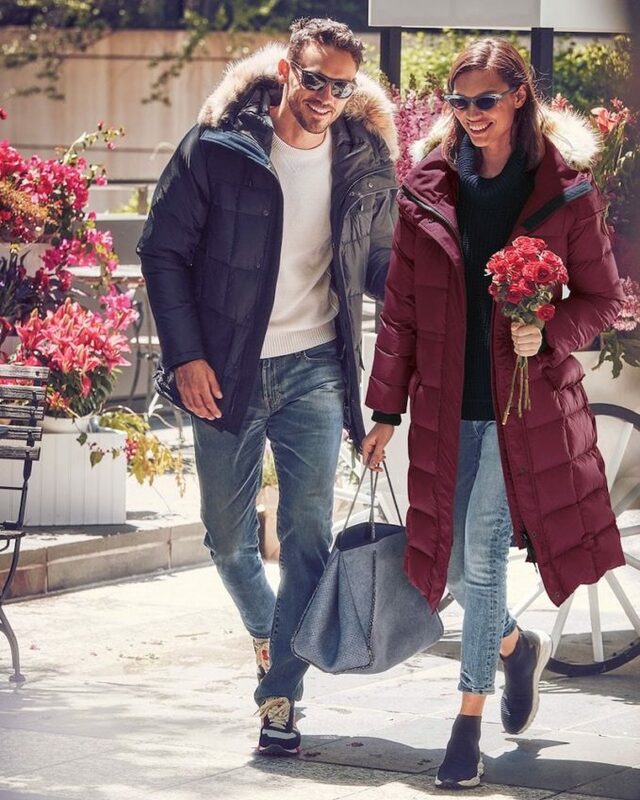 Shop best outerwear for Fall/Winter 2018 at Neiman Marcus.